Turkish president Recep Erdogan on Saturday called on the US and Israel not to take steps that would escalate the current tension over Occupied Jerusalem. 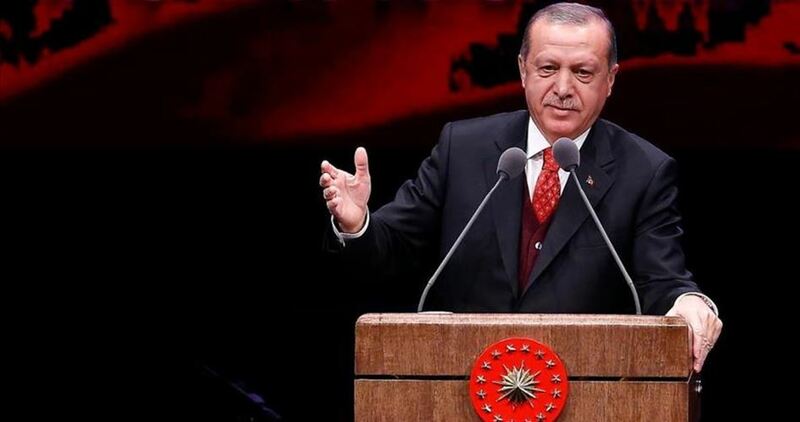 The Turkish president's remarks were broadcast as a video message during the 16th Islamic Circle of North America-Muslim American Society Convention in Chicago, Illinois, which is one of the largest Muslim gatherings in North America. "It is time the Muslim world understand its real strength. We must not allow anyone to divide us based on ethnic, sectarian or cultural differences," he said. Regarding the recent UN resolution against the US recognition of Jerusalem as Israel’s capital, Erdogan stated: "The victory we gained on the issue of Jerusalem is an indicator of the many things we can achieve together through solidarity...This victory at the same time demonstrates to the world that there are values that cannot be bought with money. The blackmailing and threats prior to the voting have been futile." “We are inviting the American and Israeli governments not to take steps that will escalate the tension. It is because Jerusalem is too precious to become a sacrifice for our own interests." 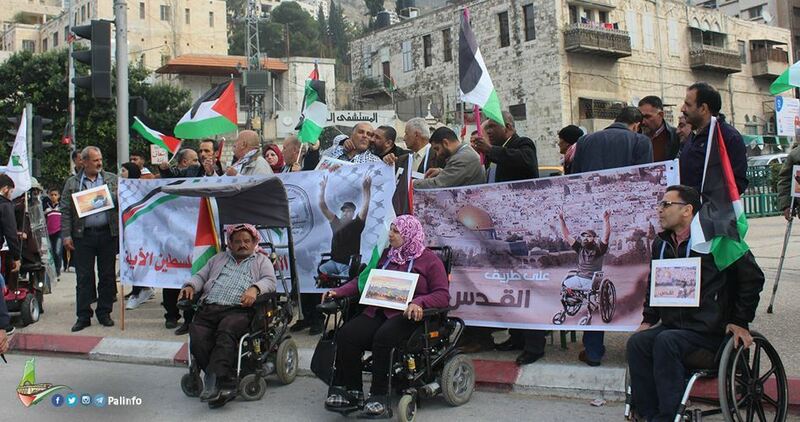 A march was staged in Nablus on Thursday by the General Union of Persons with Disabilities to protest the U.S. President Donald Trump’s recognition of Jerusalem as Israel’s capital and Israel’s cold-blooded execution of wheel-chaired Ibrahim Abu Thuraya. 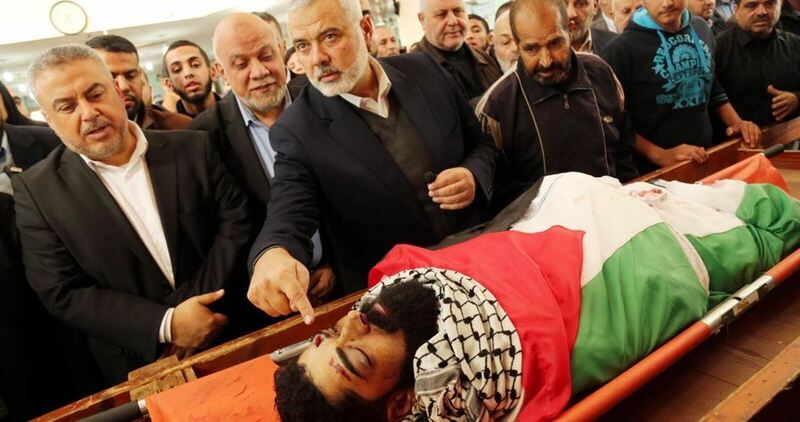 Member of the union’s administrative board Emad Lubada said wheel-chaired Abu Thuraya, killed by the occupation army in protests held near Gaza borders a couple of weeks earlier, is an icon of the anti-occupation uprising. 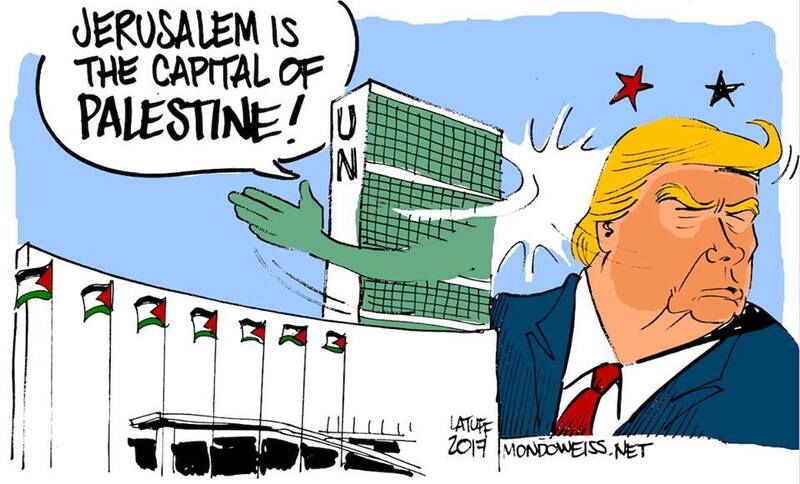 The activist stressed Palestinians’ firm rejection of Trump’s Jerusalem move, saying the holy city will forever remain Palestine’s eternal capital. Member of the Committee to Coordinate between National Faction, Emad al-Deen Eshteiwi, lauded the iron will and strong-determination displayed by the persons with disabilities in the occupied Palestinian territories and their commitment to defend their land and speak up for their cause. Eshteiwi further hailed Abu Thuraya, whom he said stood firm to the Israeli colonizers. Eshteiwi urged the national and international human rights bodies to take legal action over Israel’s extra-judicial murder of Abu Thuraya. 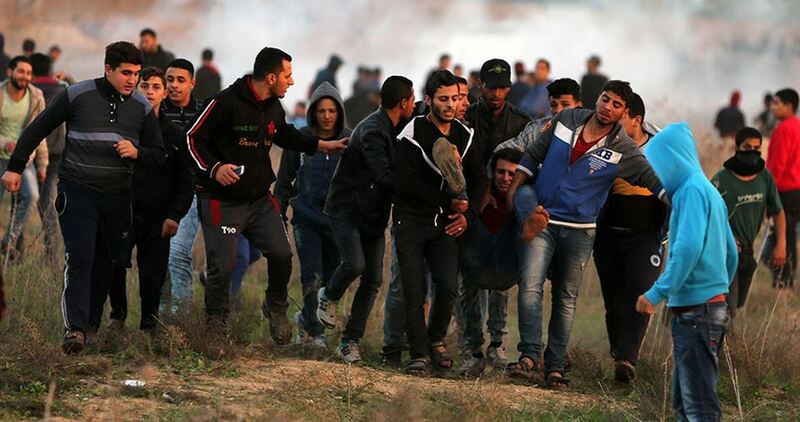 The Euro-Med stressed that pictures footage of the incident and witnesses’ testimonies show Israeli soldiers are avenging the lives of Palestinians. According to eyewitnesses, Mohaisen was among dozens of protesters who gathered on the eastern border of Gaza City on Friday, opposing President Trump's Jerusalem declaration. The Euro-Med called upon states parties to the Geneva Conventions and the UN to pressure Israel to stop its disregard for the lives of Palestinians, to hold responsible soldiers accountable, and to abide by the basic principles of the United Nations on the Use of Force and Firearms by law enforcement officials. Also read: Israel: International law strictly regulates the use of force in the context of protests and demonstrations, and the lethal use of firearms should only be employed as the last resort when strictly unavoidable in order to protect life, Zeid said.